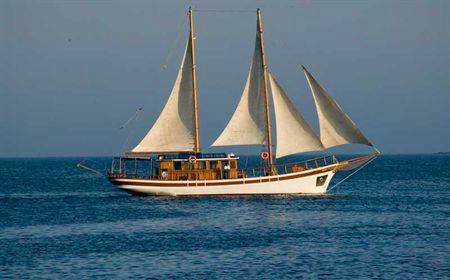 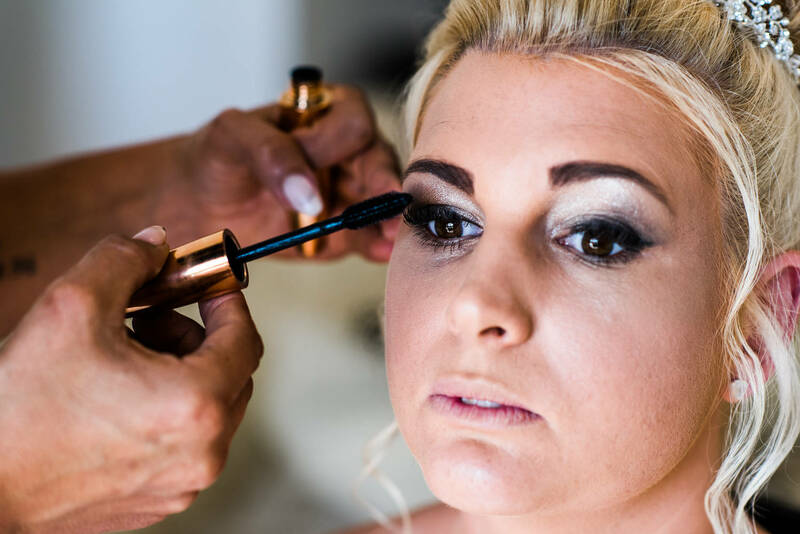 We can proudly say that we have the most professional and flexible hair and make up technicians in Cyprus! 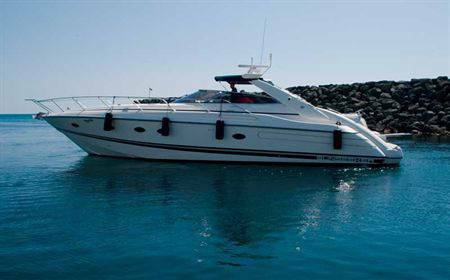 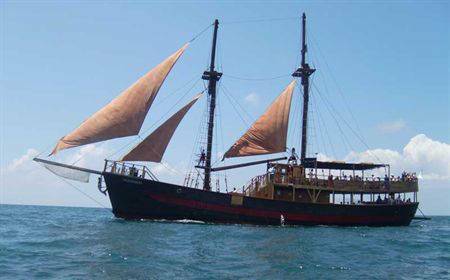 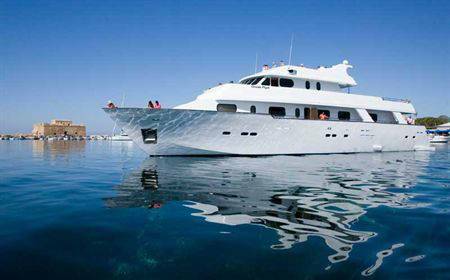 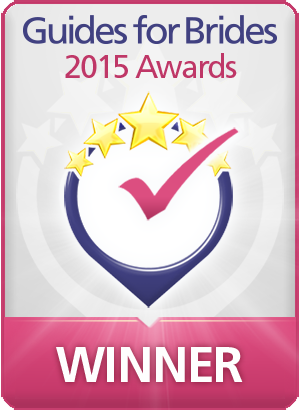 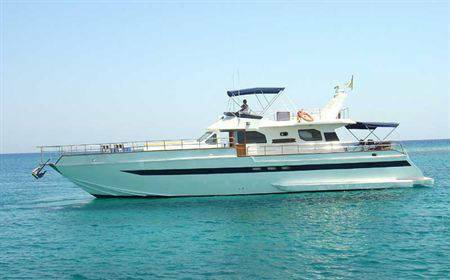 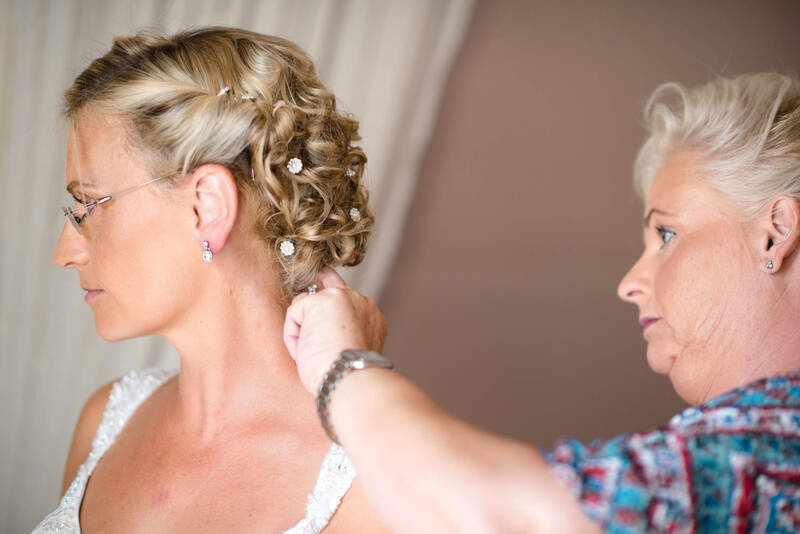 Having worked together for over 15 years Maria and her team are second to none. 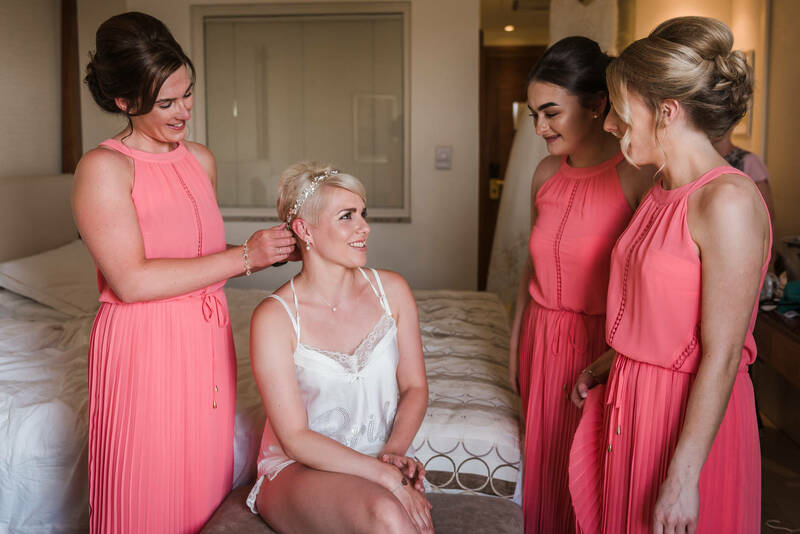 So good, that they even did my OWN and my ten bridesmaids Wedding Hair and make up! 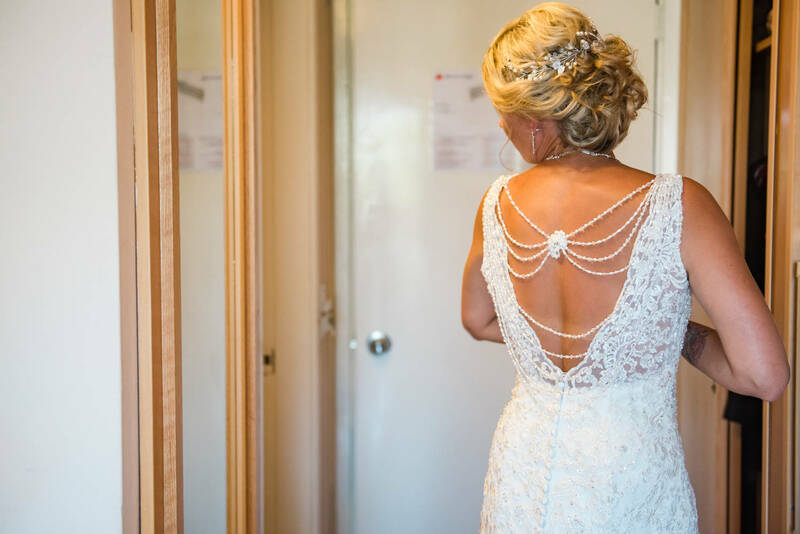 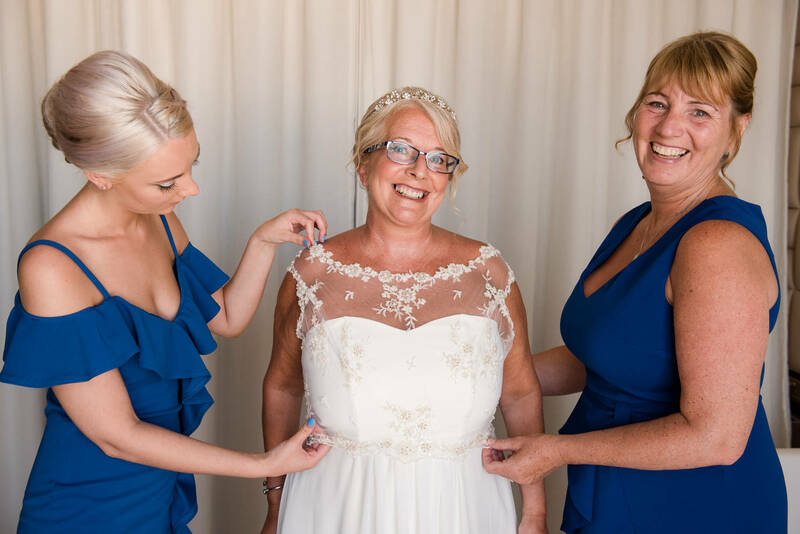 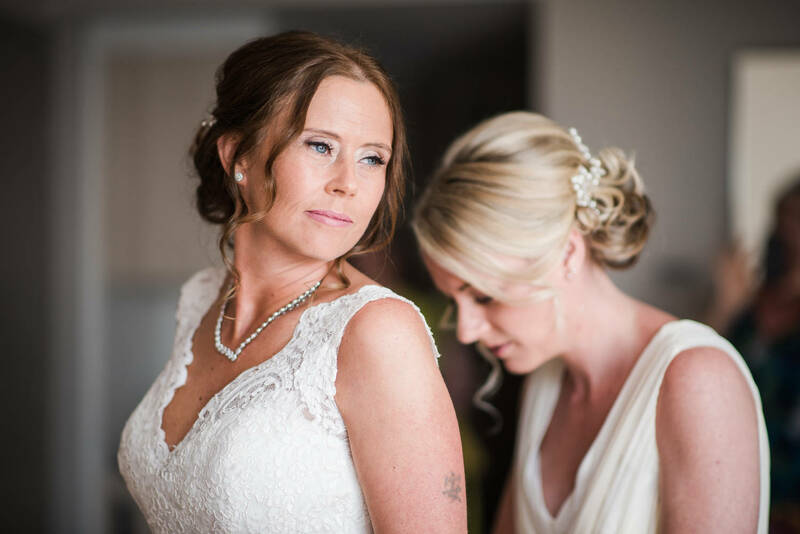 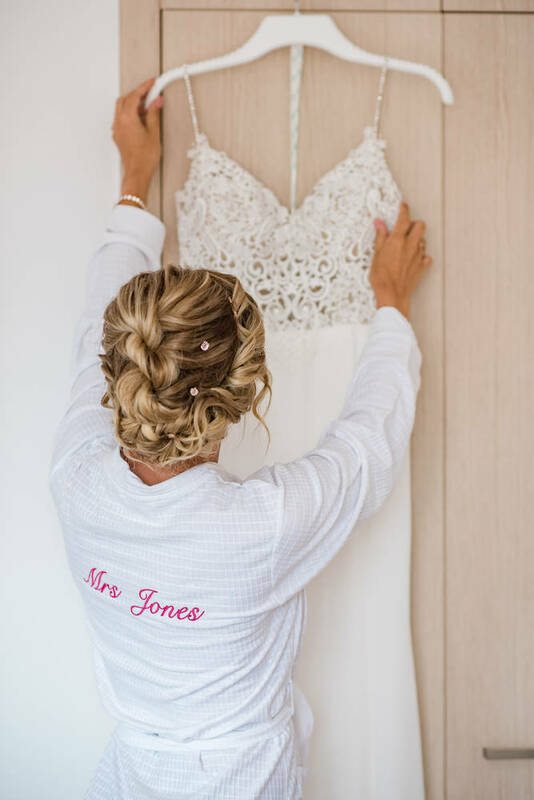 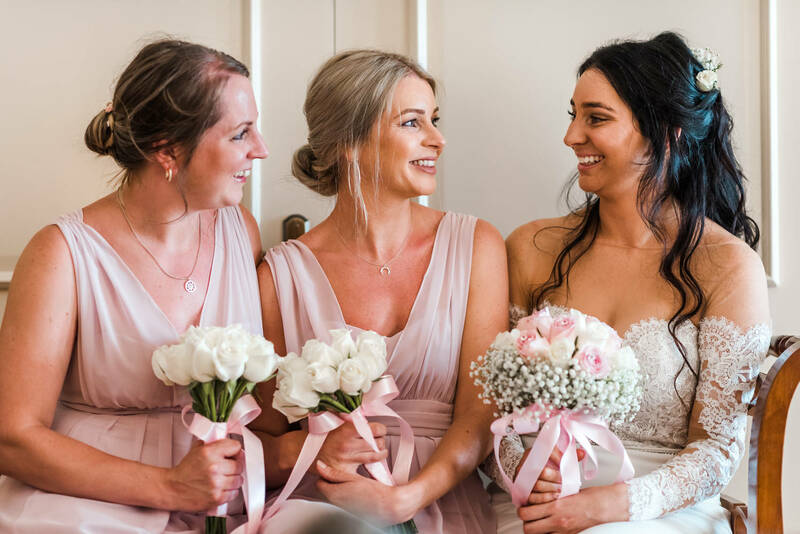 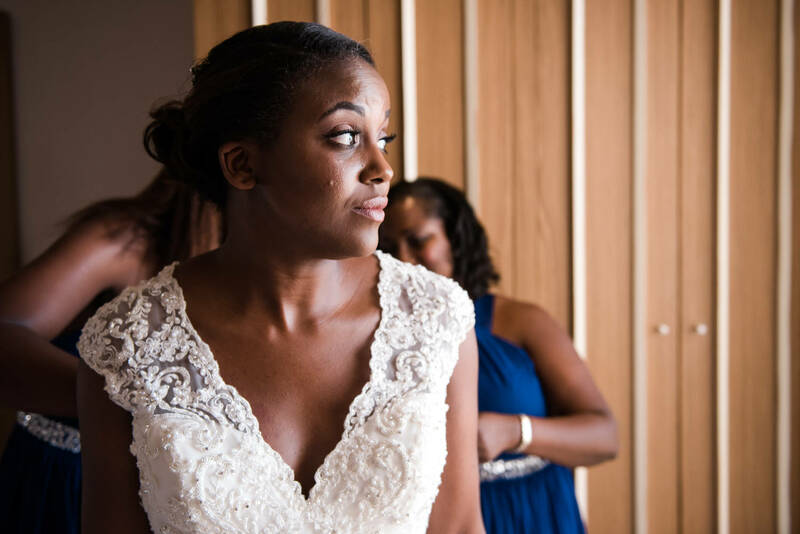 They will come to your accommodation and take care of you, so no running around on your wedding day, need to have our Brides feeling chilled and relaxed on their wedding day! 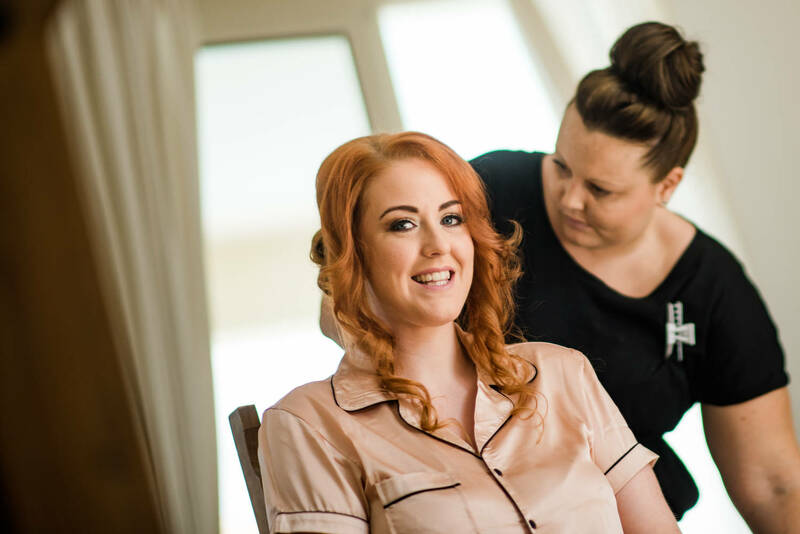 If you have a particular style that you want, please get a before and after photo done and email it over for your file ready for the hair technician to see, please note that if there are other members of your party that would like to pre-book our hair or make up technician, please email us and book it, so we know how many that we have and where they are. 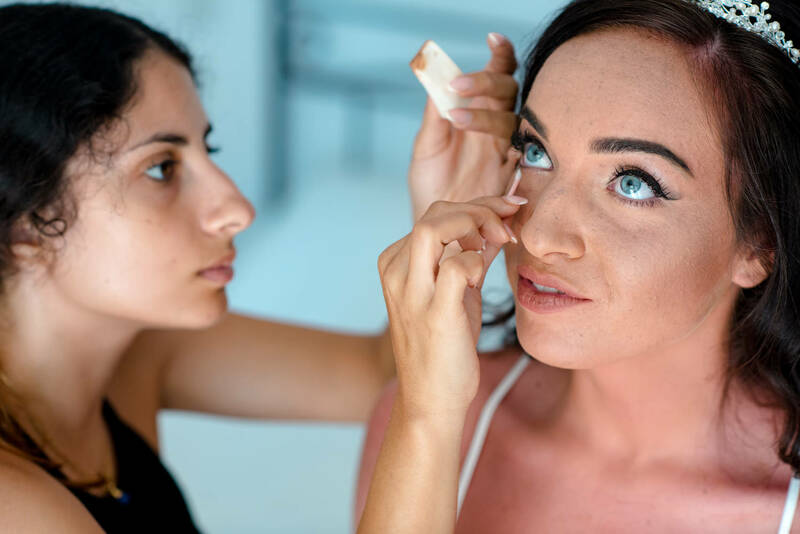 Gel nails and Shellac can be done in resort too, eye lashes, tinting and even a spray tan can all be arranged- Please ask for more details. 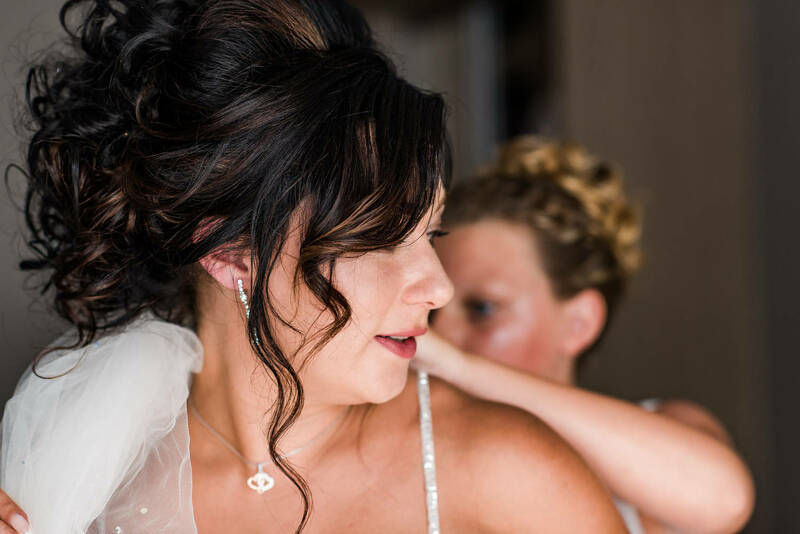 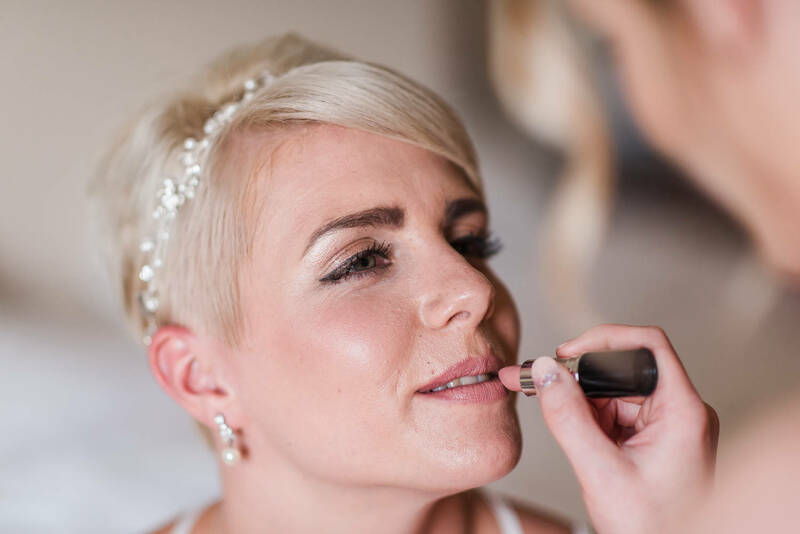 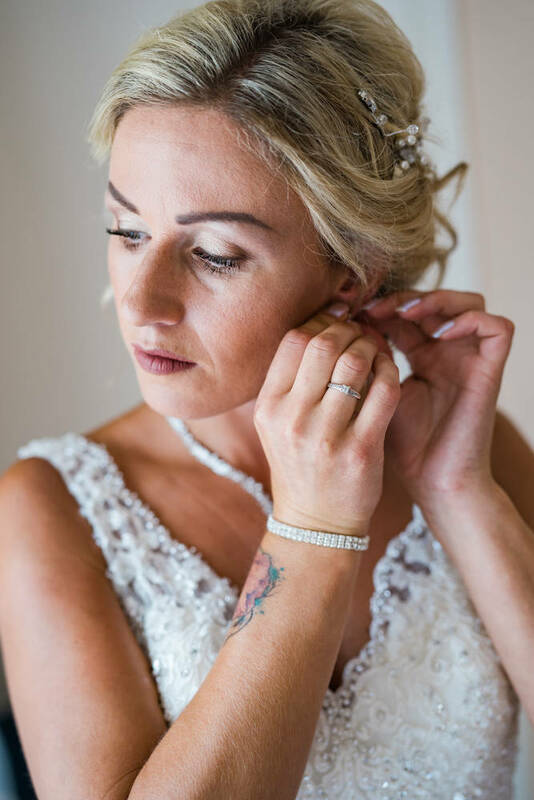 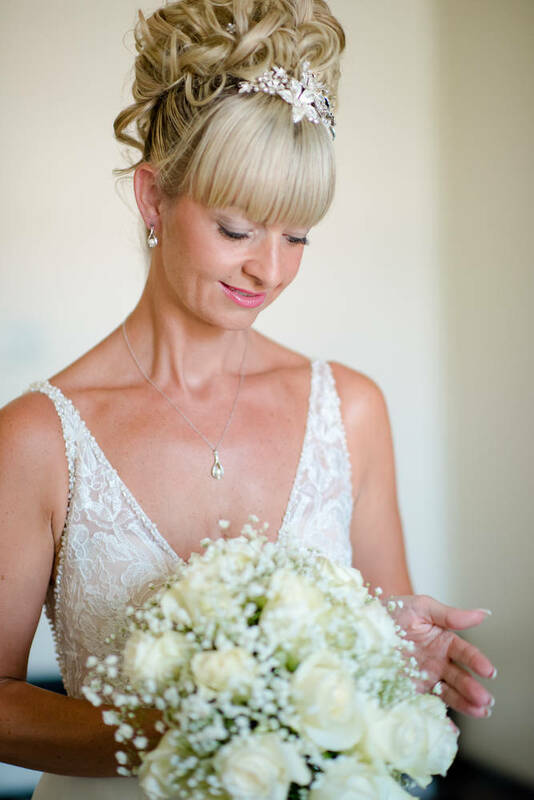 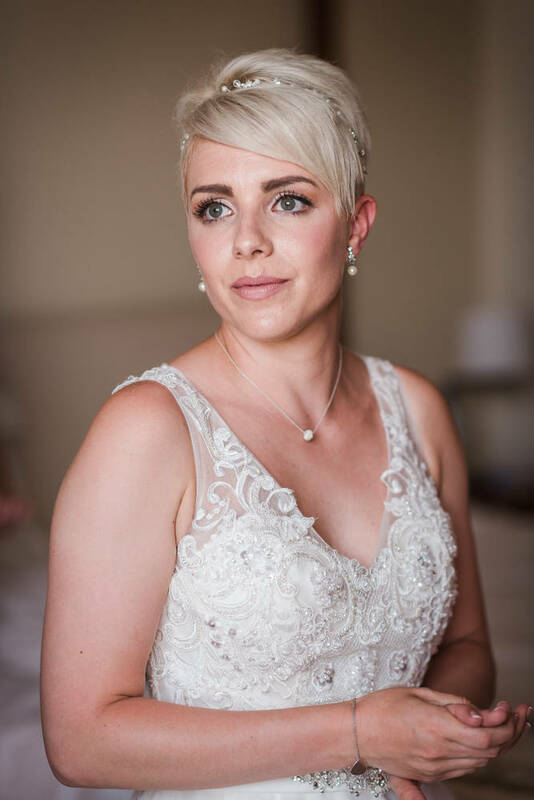 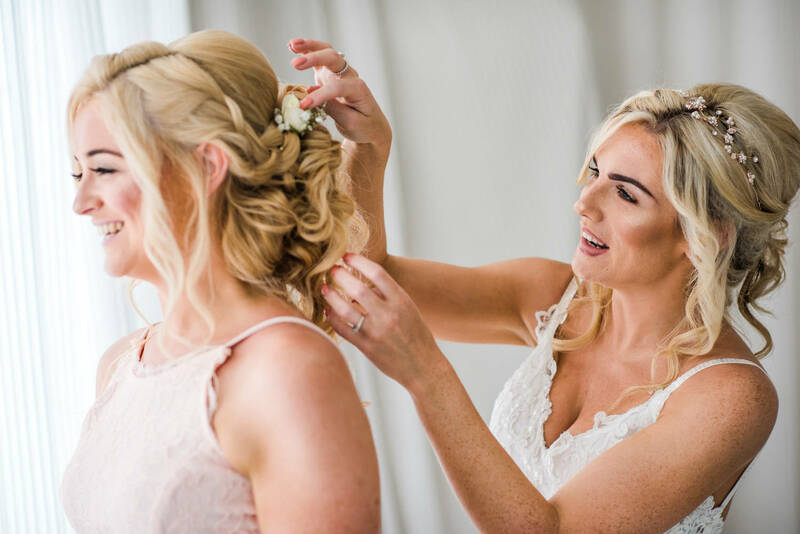 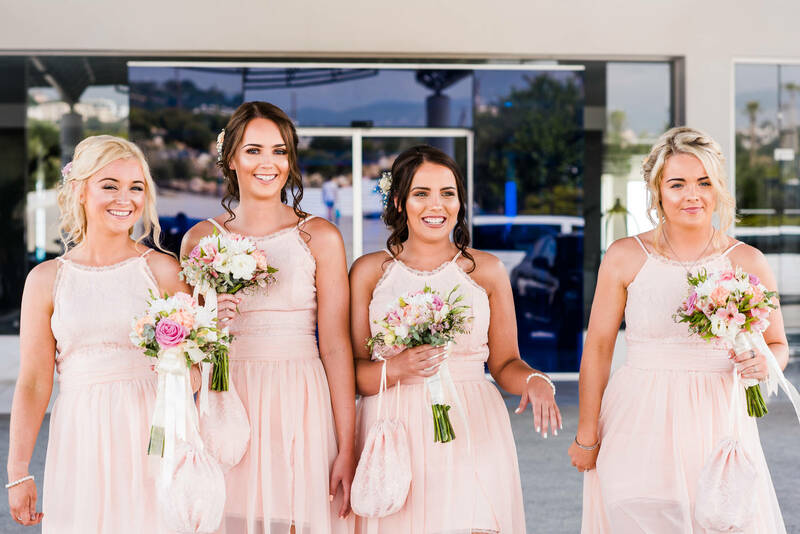 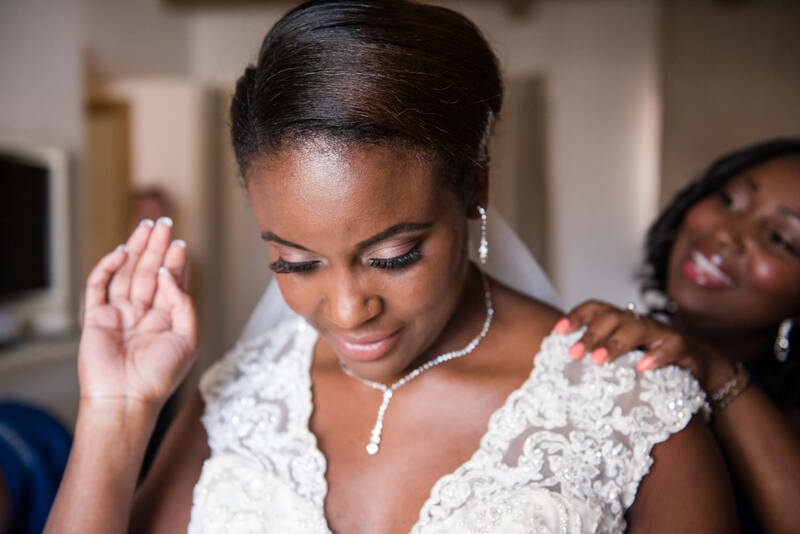 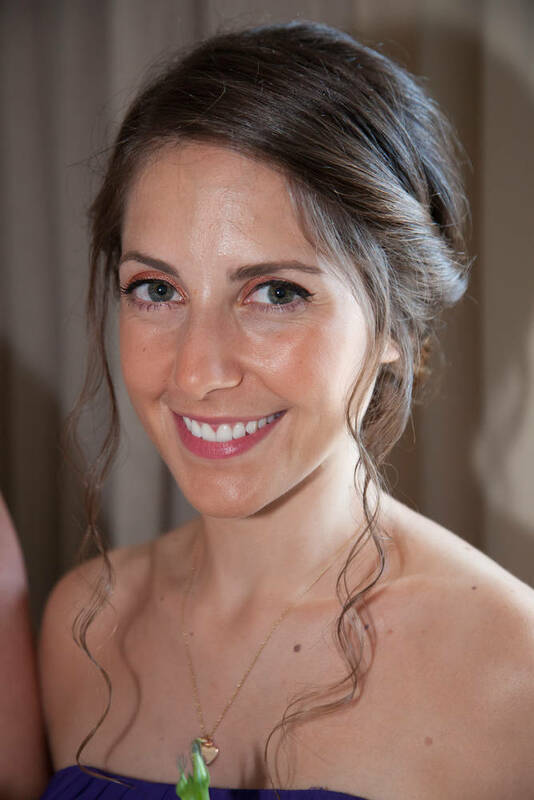 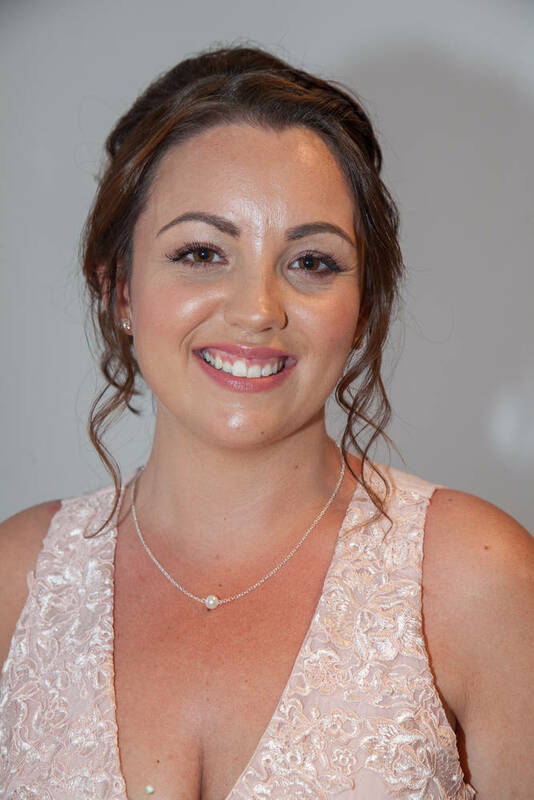 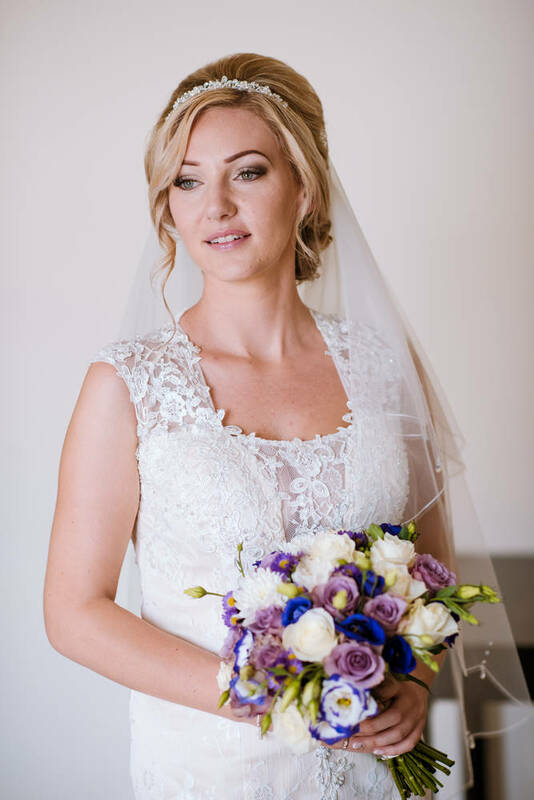 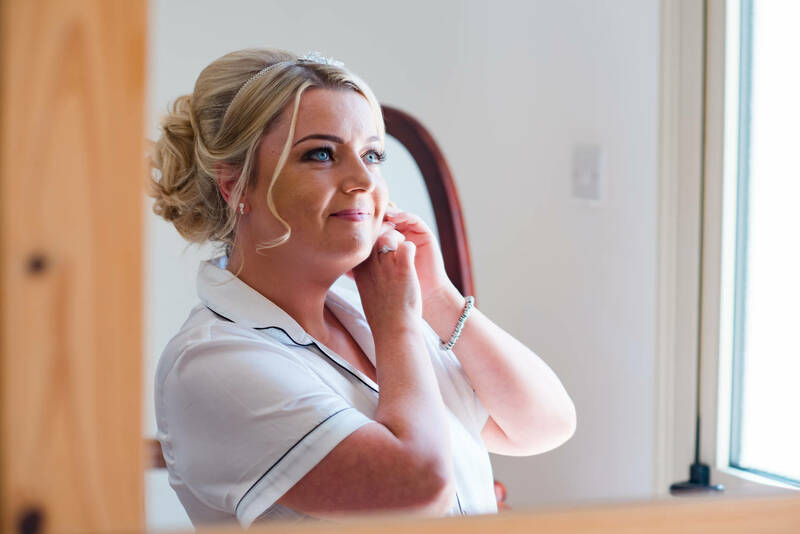 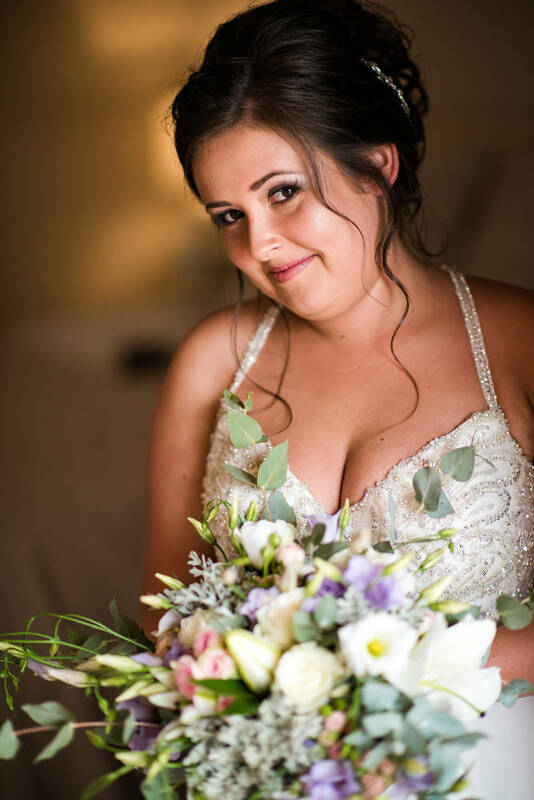 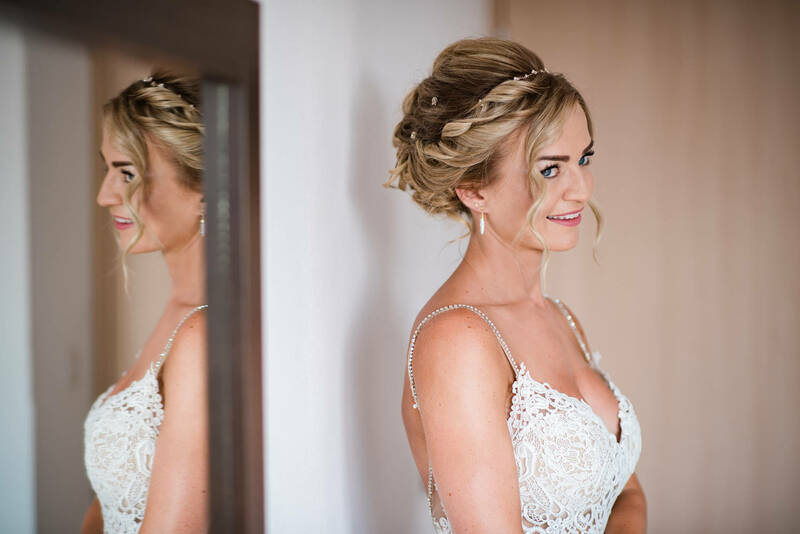 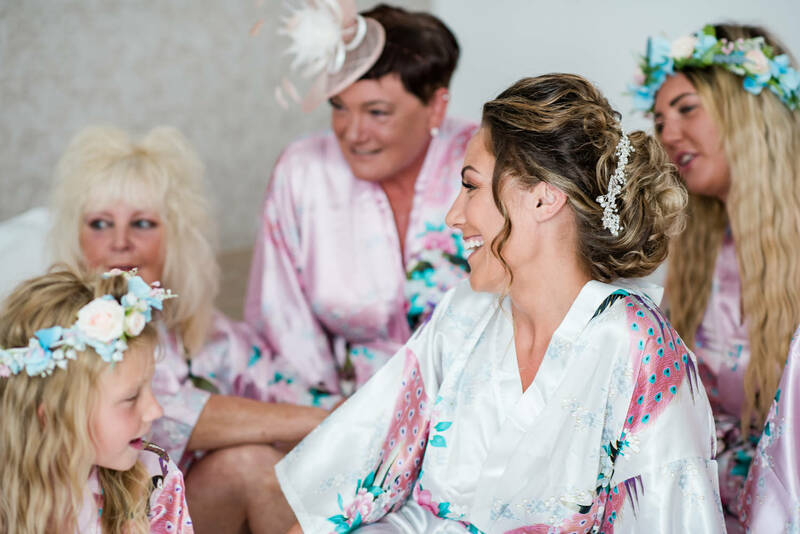 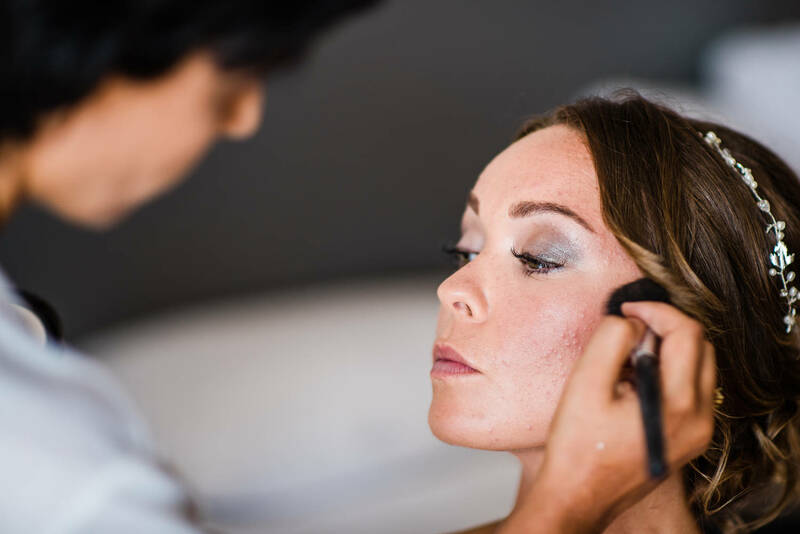 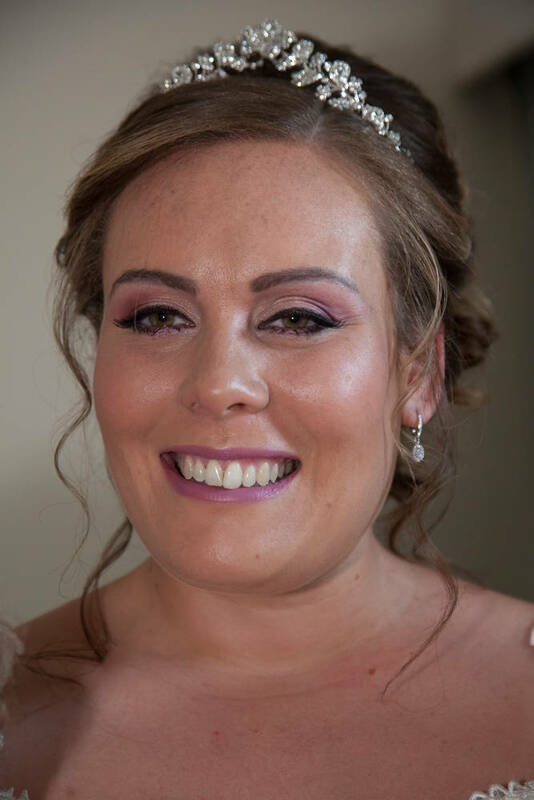 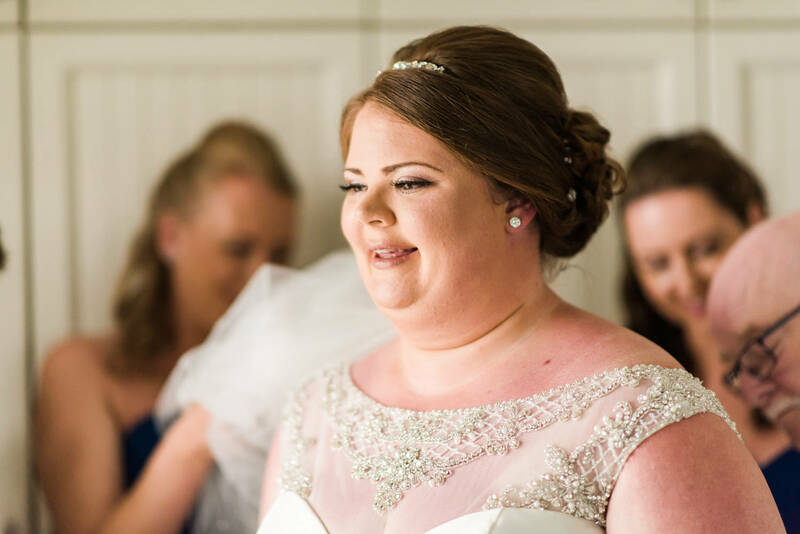 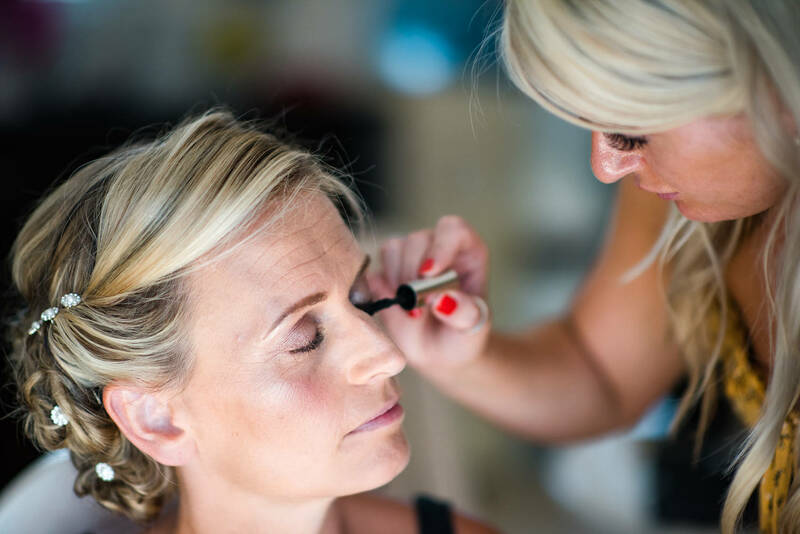 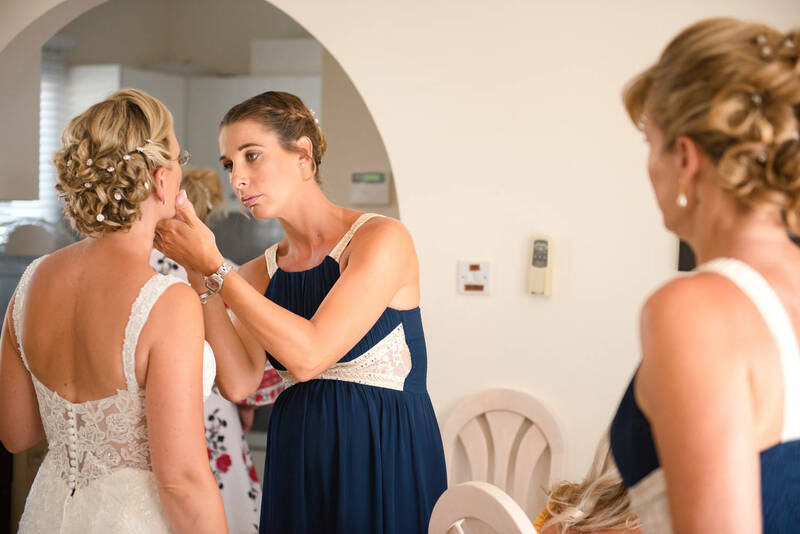 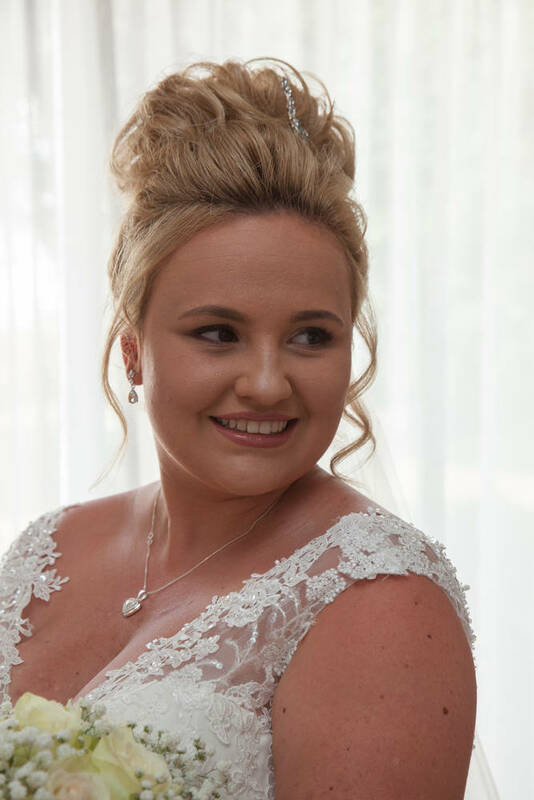 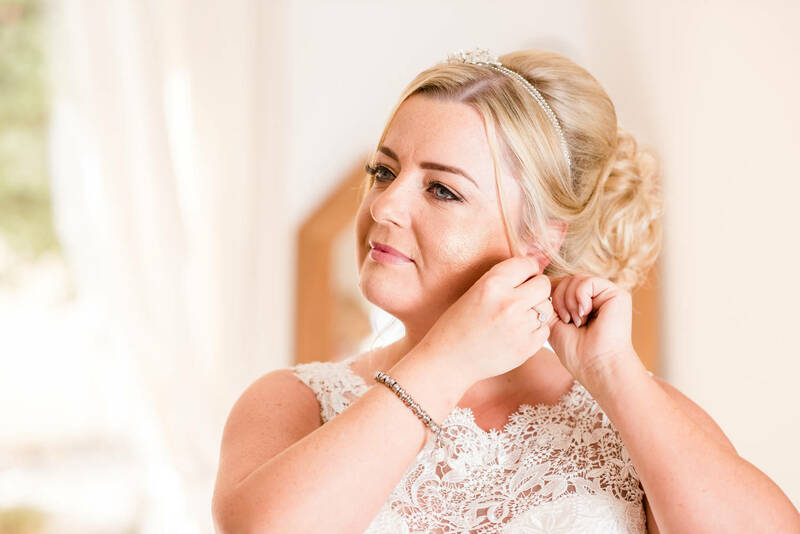 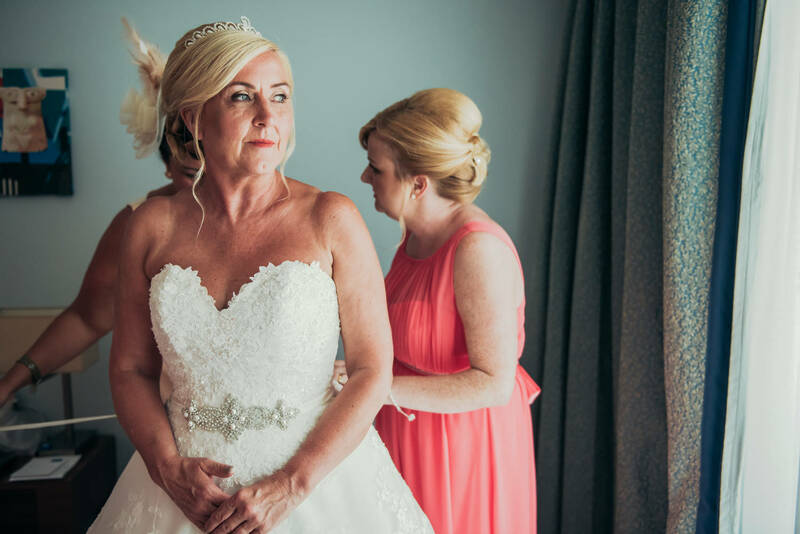 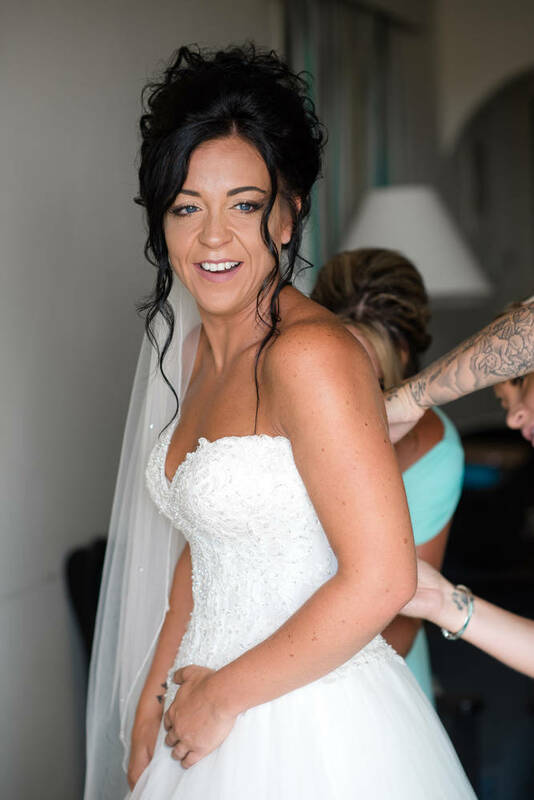 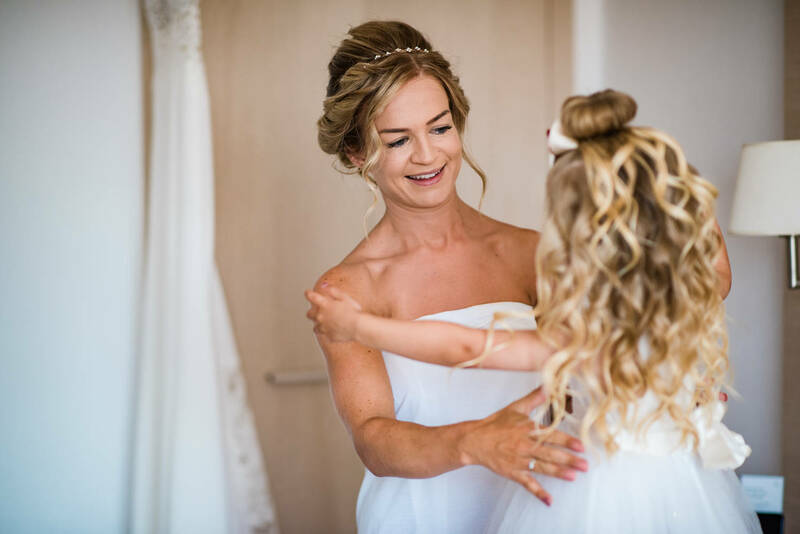 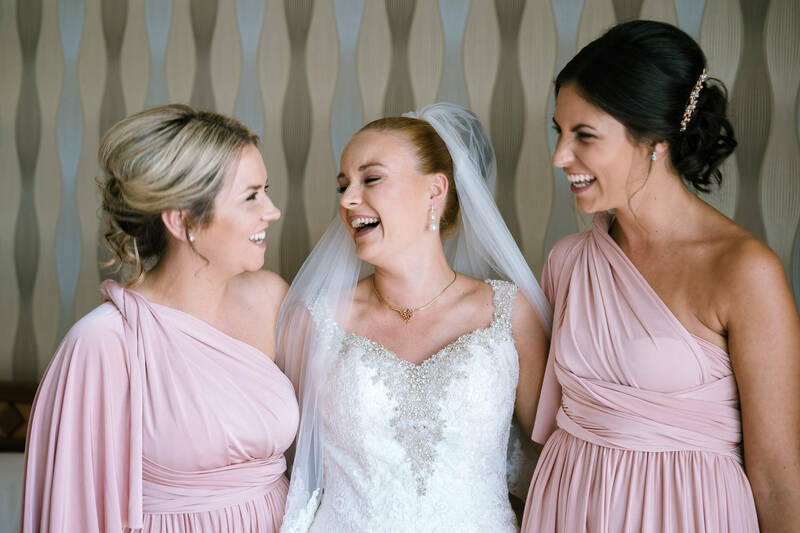 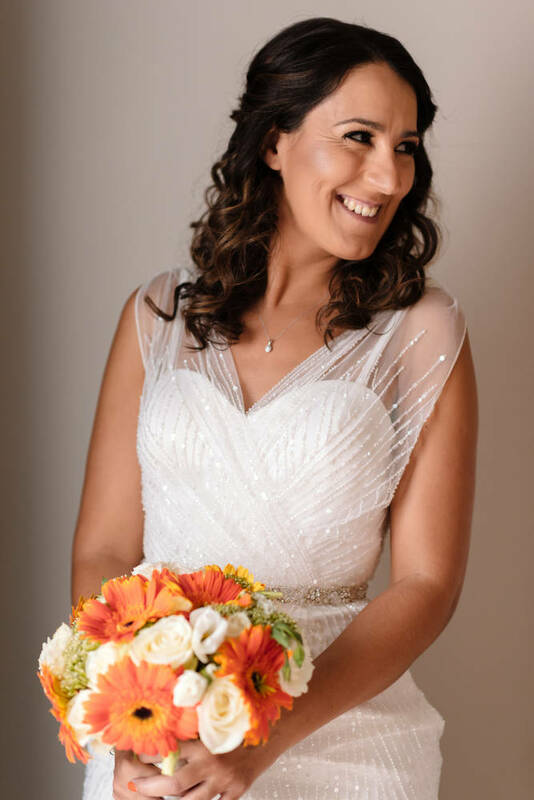 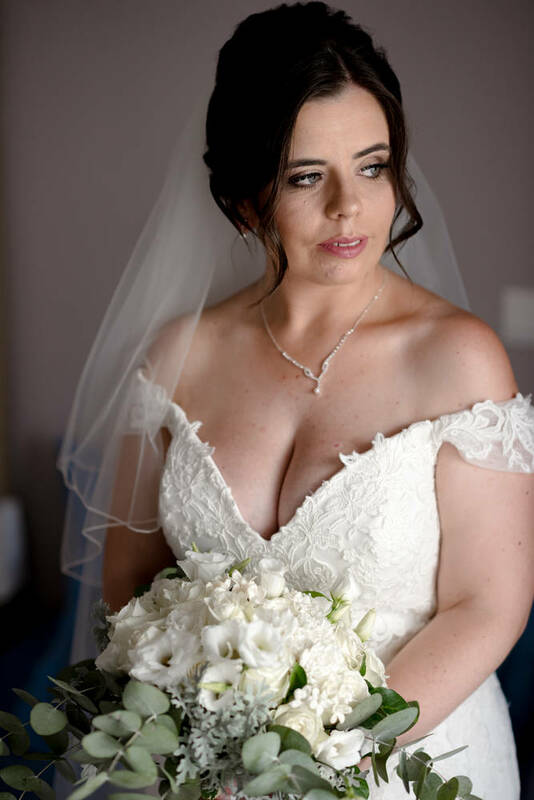 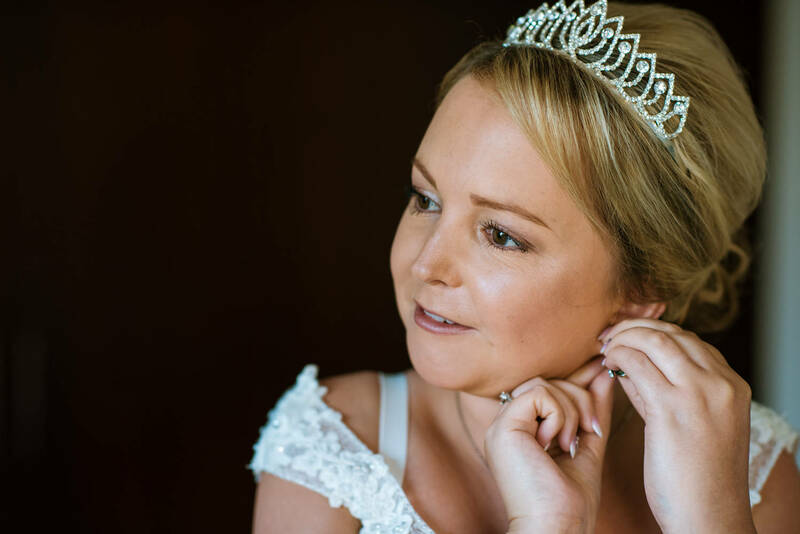 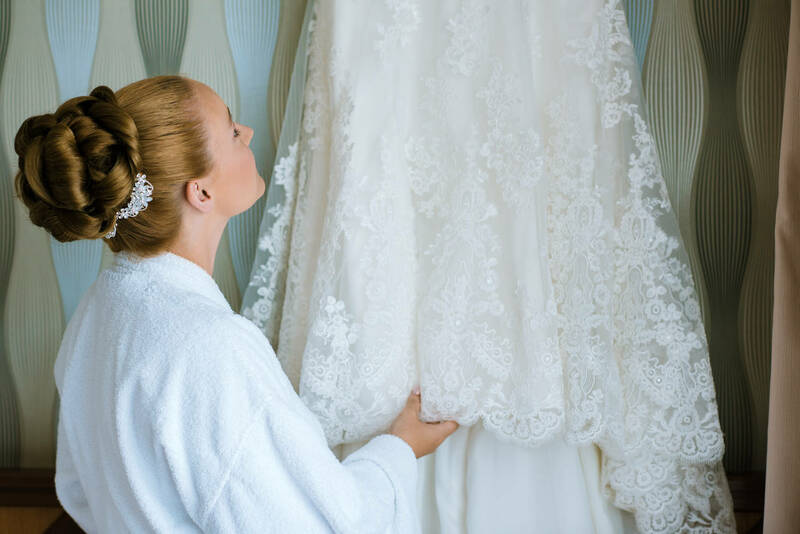 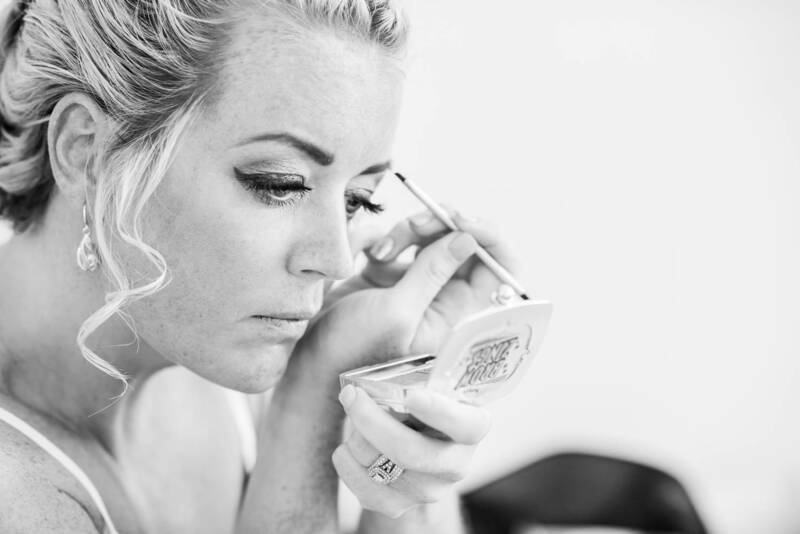 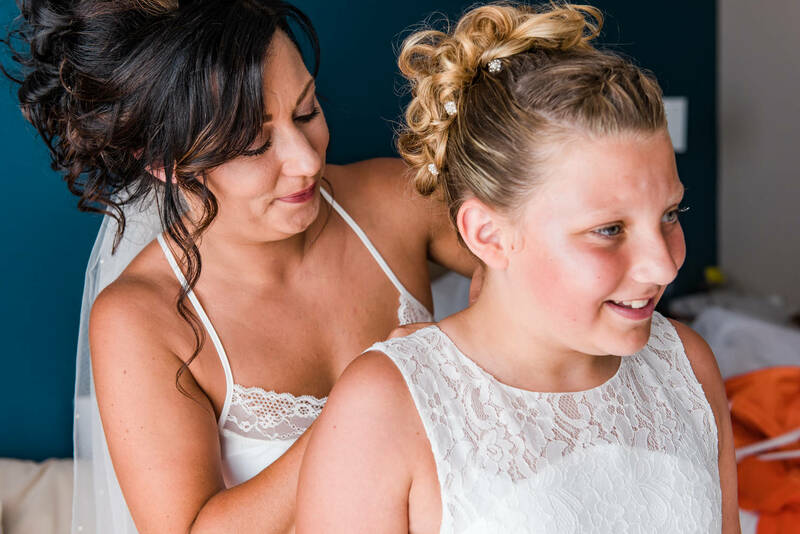 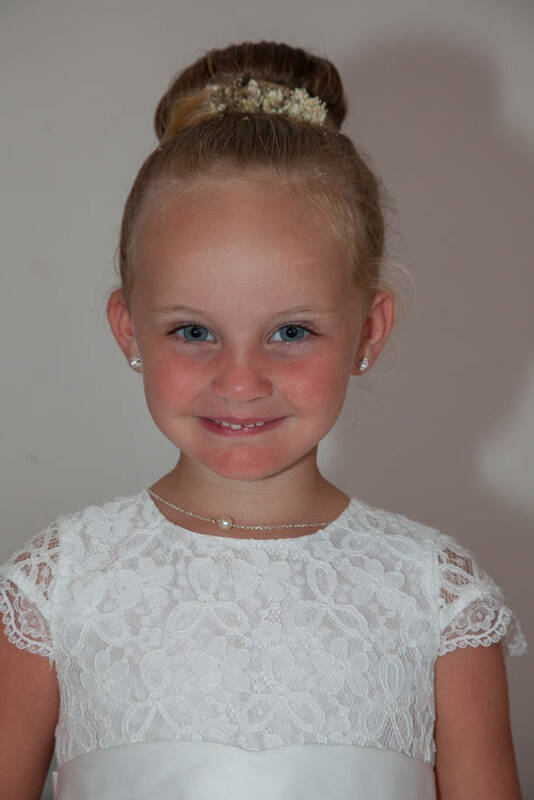 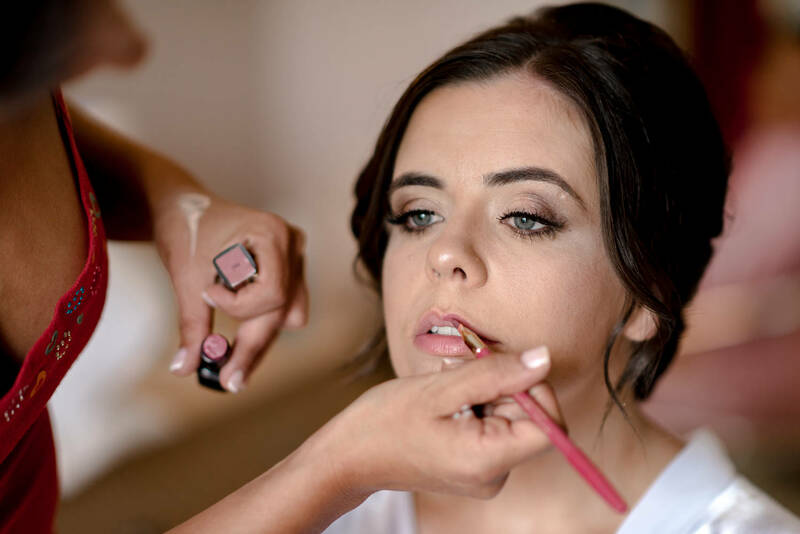 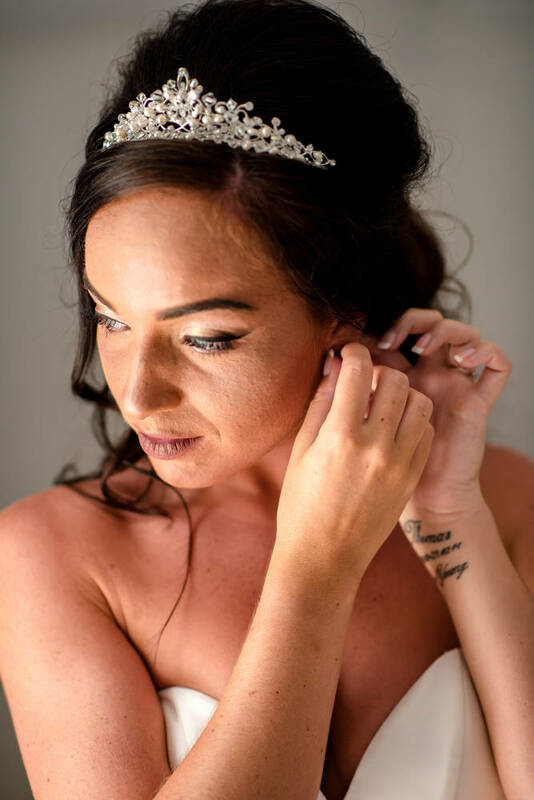 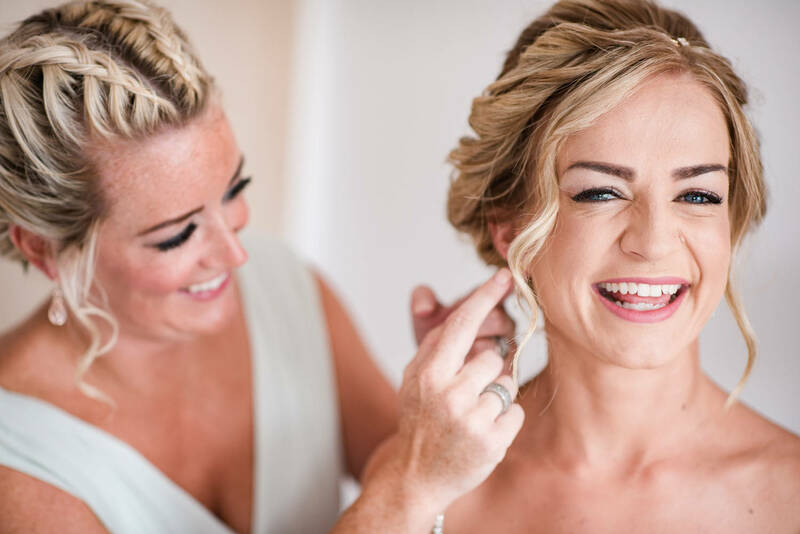 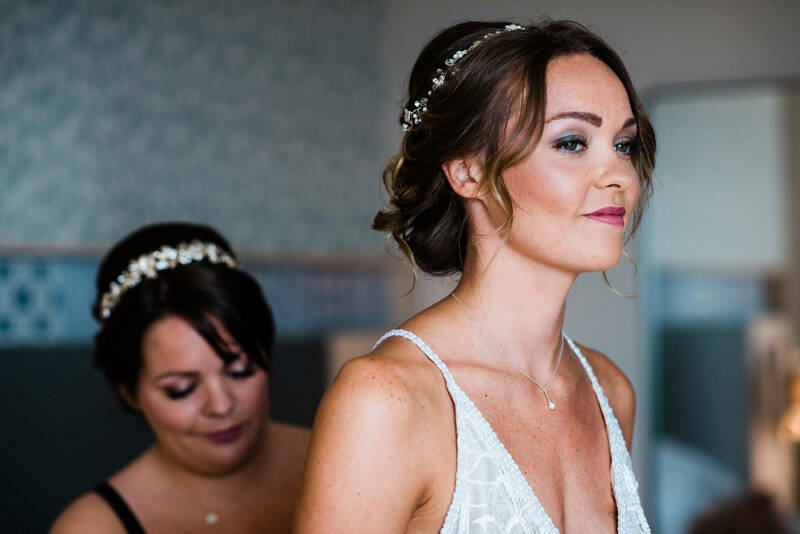 Make up is not so easy here as the humidity is completely different than the one you are used too, so remember “less is more” and book everyone in for their make up, so we do not have running make up or mascara runs for the wedding day!